Heron Lakes Golf Club is a public, municipal golf facility that is owned by the City of Portland and opperated by Portland Parks & Recreation. The property is managed through KemperSports, a recognized leader in the golf course management industry. 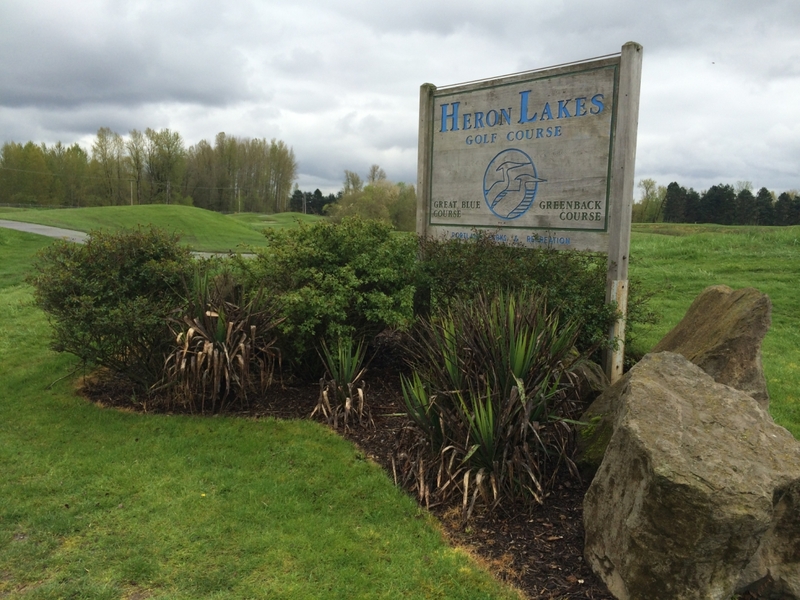 With two full 18-hole golf courses, Heron Lakes is one of only a few public 36-hole golf facilities in the Pacific Northwest. Both the Great Blue and Greenback courses have been consistently rated among the top public golf courses in the region and have also received several national awards. Before being dramatically transformed into a popular destination for golfers in Portland and Southwest Washington, the present 340 acre site was once part of Vanport City, which at the time, was the second-largest city in Oregon. The construction of Vanport began in 1943 to house nearly 40,000 workers who came to work at the Portland and Vancouver shipyards during the height of wartime production. Following World War II, the population reduced by half due to many wartime workers leaving, although the newly built Vanport College (present-day Portland State University) attracted a large number of veterans and their families. On May 30, 1948, excessively high water levels caused a 200ft break in the dike that held back the Columbia River, resulting in massive flooding that killed 15 residents and virtually destroyed the entire city. It would be almost another two decades before initial construction began on the first of the two golf courses at Heron Lakes. Designed by Robert Trent Jones II, the first 18 holes (present-day Greenback) and clubhouse were opened in 1971, under the name West Delta Park Golf Course. Along with the name change to Heron Lakes, another 9 holes were added during the late 1980s giving the facility three 9-hole courses called the Red, White and Blue. An additional fourth set of 9 holes were added in 1992 to form the present Great Blue Course. Over the years, Heron Lakes has hosted numerous events including the US Amateur Public Links Championship (Greenback 1979), PGA Northwest Open (Greenback 1988-91), Neil Lomax NFL Quaterback Shootout (Great Blue 1991-2004), PGA Northwest Open (Great Blue 1992), and the US Amateur Public Links Championship (Great Blue 2000). In the spring of 2008, the City of Portland selected KemperSports to manage the property and assist in the process of developing a new clubhouse facility.